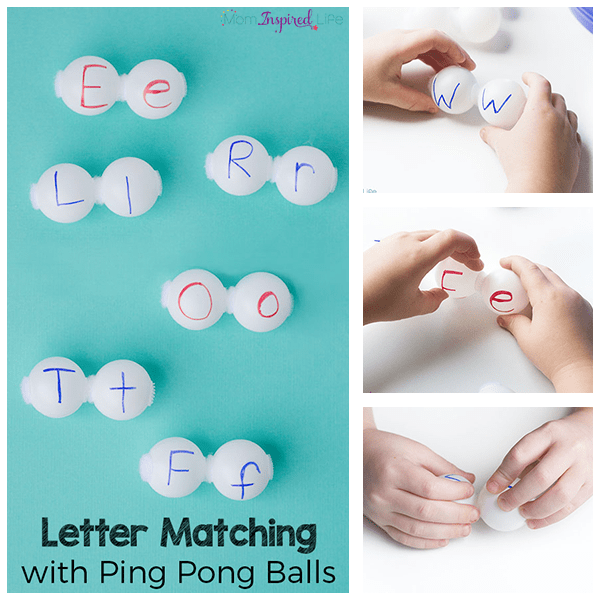 My kids love alphabet matching with ping pong balls. 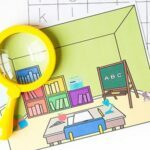 It’s a neat, hands-on way for preschoolers to practice matching uppercase and lowercase letters. 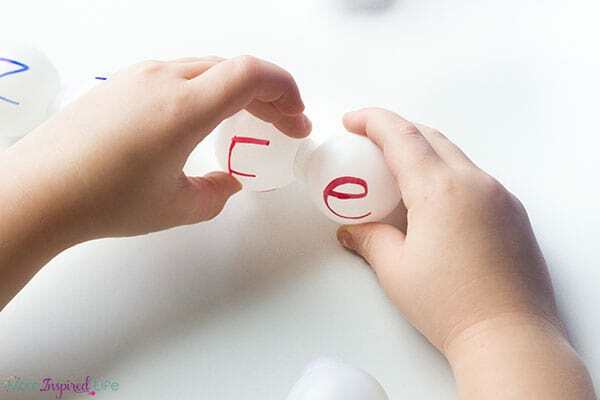 A couple of weeks ago, my son built words with ping pong balls and loved it! 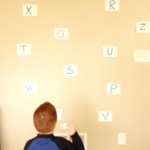 It was an excellent way for him to practice spelling and reading sight words and CVC words. My almost 3-year-old daughter was nearby and she really enjoyed putting the ping pong balls together and then pulling them apart. 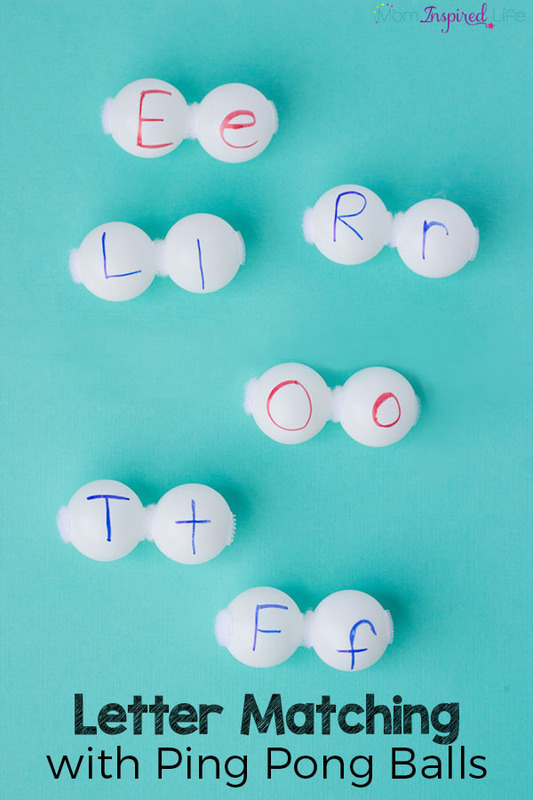 So I decided it might be fun to introduce letter names to her with the ping pong balls. 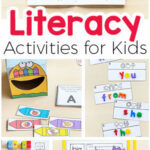 I thought it would be a great addition to all of our alphabet activities. It ended up being a hit with both kids! Permanent markers in red and blue. 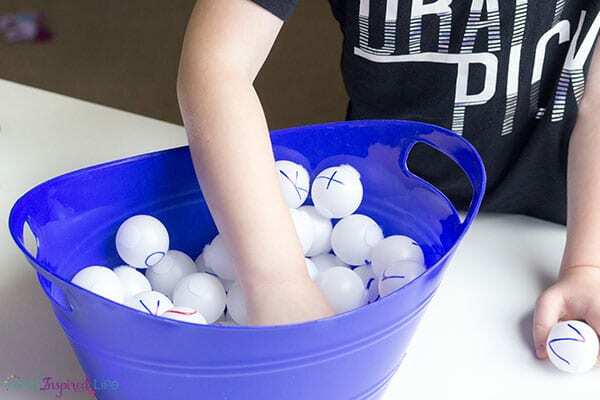 Write one letter on each ping pong ball. Write consonants in blue and vowels in red. Do all the uppercase letters and then all of the lowercase letters. You will have a total of 52 balls. 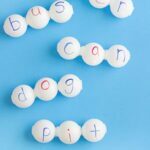 Place the velcro dots on each side of the letters on the ball. 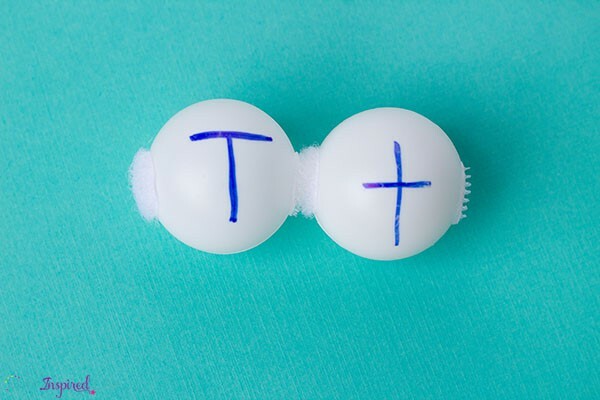 **This part is very important: You must put the hook on the same side for each and every ping pong ball and the loop on the same side for each one as well. I had the hook on the right side and the loop on the left side of every ball. This is necessary if you want to use these to build words later on. My daughter is just beginning to learn about letters, so she isn’t able to match the letters on her own just yet. Instead, I chose a couple of letters to work on and showed her how the uppercase and lowercase go together. Then I gave her a chance to put the two letters together and pull them apart several times while I said the letter name. This was just an introduction. I didn’t expect her to memorize them. My son immediately wanted to join in so he matched up all of the other letters we weren’t working on. I was quite surprised by how motivated and determined he was to make all of the matches. It was great practice and review for him. 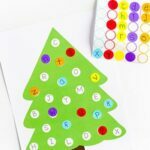 I love that I can now add these to our literacy manipulatives and use them for a variety of alphabet and sight word activities.